Police investigate and question Netanyahu and his wife. Israeli police questioned Prime Minister Benjamin Netanyahu and his wife Sara on Friday for the first time in a corruption case that involves the country’s largest telecommunications company, Israel Radio said. Police confirmed that an anti-corruption unit had questioned the couple for several hours each, but did not say whether the questioning was in connection with the case of Bezeq Israel Telecom. Case 4000, authorities allege that the owners of the telecoms firm provided favourable coverage of Netanyahu and his wife on a news website they controlled in return for favours from regulators. The company has denied wrongdoing. Police have yet to make a recommendation about charges in the case. The case is one of at least four investigations surrounding the four-term prime minister or his associates, which have put his political survival in jeopardy. In February police recommended that Netanyahu, 68, be indicted for bribery in two other corruption investigations. In the two other cases in which police have already recommended that Netanyahu be charged, the final decision about whether or not to prosecute rests with the Israeli attorney general. That decision could be weeks or months away. In one of the investigations, known as Case 1000, he is suspected of taking gifts worth nearly $300,000 from wealthy businessmen. 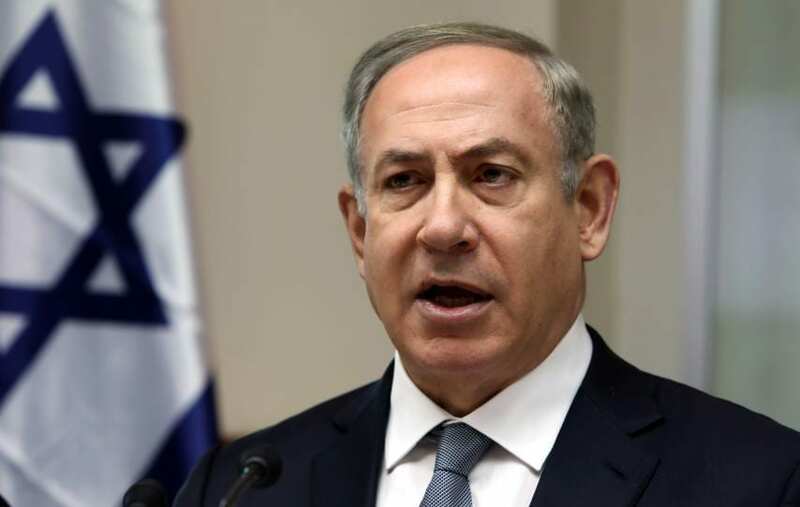 Netanyahu has denied any wrongdoing and says he is the victim of a “witch-hunt”.